Try something new. This week I learned a lot when I tried something new. I did a 1-Hour webinar on "6 Secrets of the World’s Most Successful People", in my makeshift studio in my office, a Loft with an amazing view overlooking Lake Erie. I learned a lot about accepting myself, just as I am. I learned a lot about measuring success – not by the numbers, but rather by my effort of giving it my all. While I really want to share more about my new webinar with you, I do not want this Blog to be only about me. Before I get into the webinar, an overview of my high performance coaching program, let’s talk about Mindset. What is your Mindset for trying something new? What is your Mindset around learning and change and challenges? At this point, I am thinking, “If I keep on going, why not just send everyone the entire book?” It really is that good! 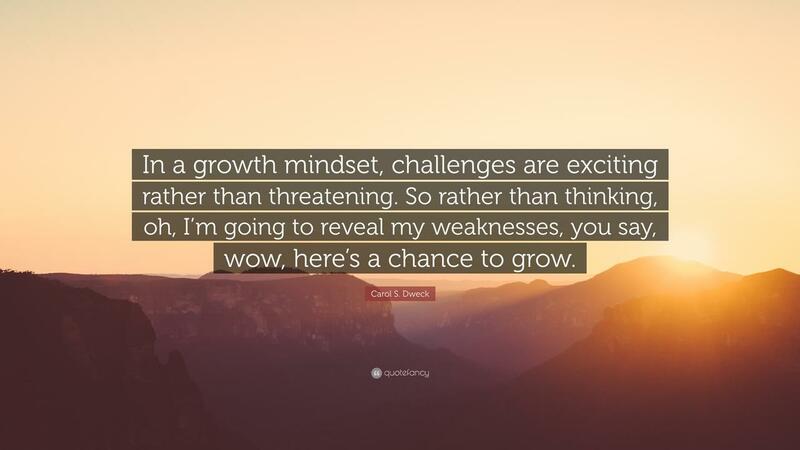 I hope you are inspired to read more by Dr. Carol Dweck. 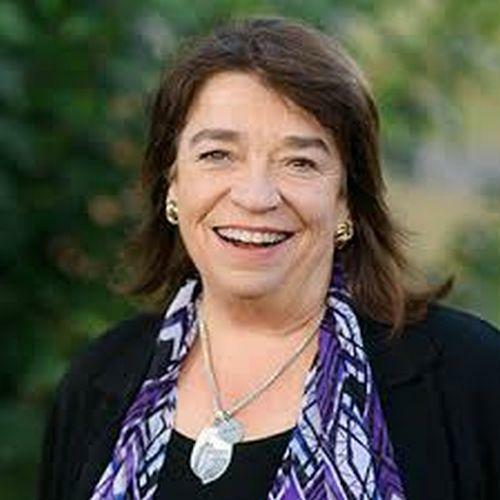 If you have her landmark book, Mindset: The New Psychology of Success, congratulations! If you have not yet read her work – order it now. At the moment, I am reading one of her newer books, Mindset: How You Can Fulfill Your Potential. Trying Something New: So, what did I do? I created a new makeshift studio in my Loft, complete with green screen, new lighting, a new Logitech camera app for my PC. I shot 3 videos and a 1-hour webinar in my new studio. 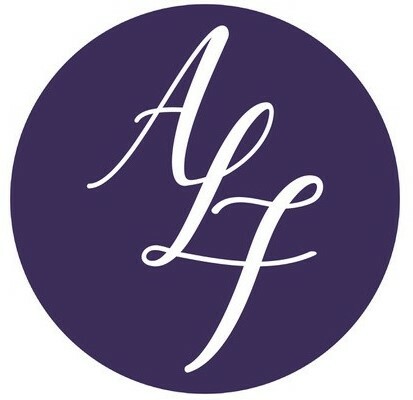 I created a “funnel” – or a “frickin’ funnel” as I lovingly called my new offer series, before I re-framed my personal challenge into a more positive affirmation. I asked for help. People responded… and helped me, showed me how to… and shared their own struggles. I learned… and am still learning. Go from Stressed and Angry to Choosing Your Emotions. 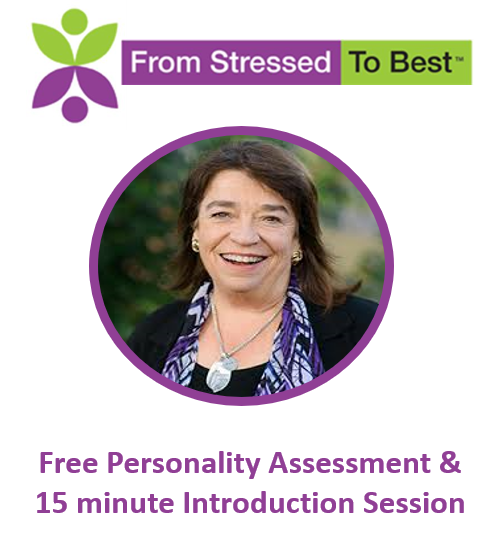 The purpose of these 3-5 minute takes was to introduce myself and my coaching practice to a wider audience and to share the inextricably interconnected lessons of working on both your inner empire – as I journal in Be Happy NOW! 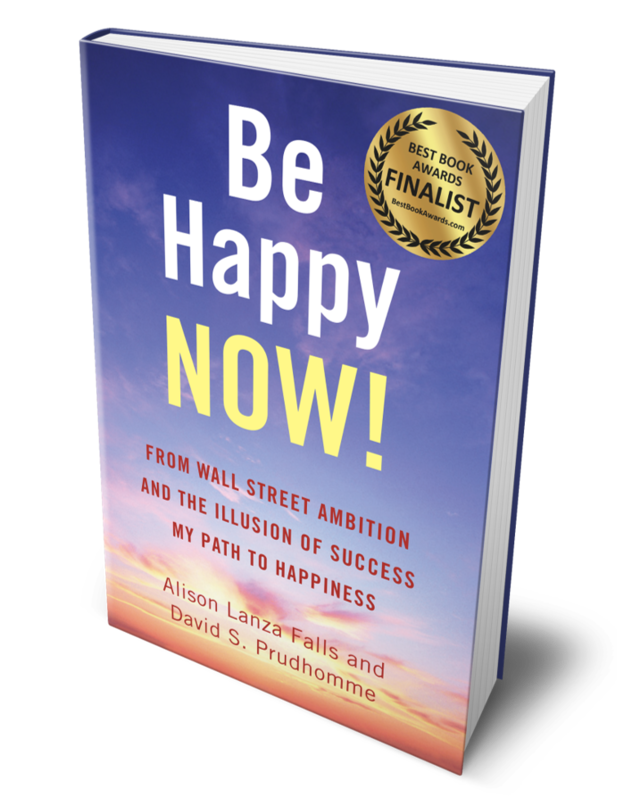 : From Wall Street Ambition and the Illusion of Success, My Path to Happiness – and your outer empire – as I coach with the Certified High Performance framework. If you missed any of these, here is the link: Go From Stuck and Stressed to Your Best Life: 3 Free Videos to Discover Your inner greatness and Accomplish More. Then … I launched a 1-Hour Free webinar on “6 Secrets of the World’s Most Successful People”. This aired at 11 AM on Tuesday, April 9th. Your response has been terrific! Thank you so very much. I am not grading myself. All I will say is … I gave it my all… I know I brought my “A Game” … to serve you! For those of you who were not available for the live webinar, I want to share a link to the webinar which is now available on demand. Read on. Our definition of high performance and what it feels like. Why many people fall short --- because of fear, fatigue, and frustration -- and how our framework creates ways for you to breakthrough. The new research behind the science of high performance. The why and how High Performance Institute identified the 6 habits of high performance – the habits which moved the needle the most were: clarity, energy, necessity; productivity, influence and courage. 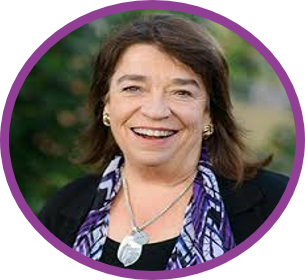 My surprising results – my journey from successful on the outside and stuck and stressed on the inside to living a life congruent with my values and experiencing the joy of living from my best self. The 6 Pillars of High Performance – these are the secrets. Master the 6 Pillars of High Performance. We talk through each of the Pillars, the key questions and focal points. I also share a few examples of the exercises we work through to provide a sense of how the framework is both strategic – and practical. Your Game Plan: what are your next steps? 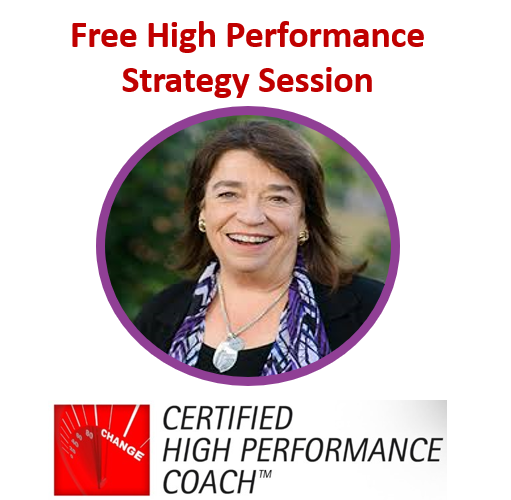 Please consider the offer of joining me for a Group Certified High Performance Coaching program opening in May/June. I invite you to click on this link: 6 Secrets of the World's Most Successful People to view my talk, sign up for the next Group Coaching program at CHPC Group Coaching Sign Up I also invite you to share this link with family and friends who may have an interest and be open to new ideas and opening new doors. I used a power point slide format in my overview presentation because we had a lot of material to cover to provide a picture of the depth and breadth of this framework. The Group Coaching format is very different. Everyone will know who is on the call. The Group Coaching will be interactive. Participants will ask questions live. I will answer the questions and other participants may jump in and add-on. We will always close with a Worksheet and homework assignment, which I will share on the screen and then email to all participants. In closing, I offer one observation: I know that people often focus on the end result – the “score.” My message this week is that people with a "growth mindset" are open to learning and growing. I know it can be a challenge. Change can be messy and uncomfortable. And, the result of living your best life is -- beautiful, it is priceless. Say WOW… say YES ... to trying something new. May you be happy now and always.